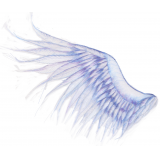 E.M. Cooper is an Australian fantasy author who also loves reading, art and design. 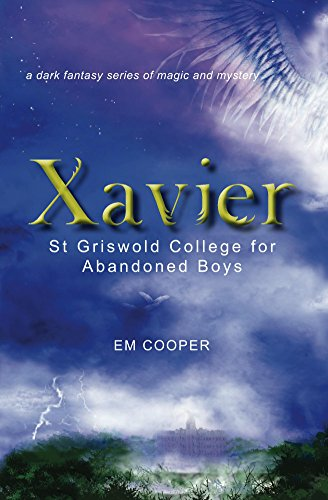 E.M. is currently working on book two of the Xavier series and creating a book trailer to accompany it. After the accident, 14-year-old Isabel’s life changed. With her parents and three younger siblings she moves from their home in beautiful Ravenwood to the smaller town of Northgate. In a new town at a new school, life is not so easy for Isabel and at home it is worse. She focuses on her artistic and sporting dreams and searches for a way to deliver her from the misery of Northgate High and her unhappy home life. Life, however, isn’t predictable as new pathways open for Isabel.